You can download a PowerPoint-type slide presentation, in PDF format. 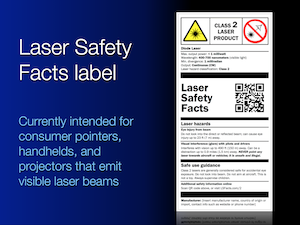 This gives an overview of the Laser Safety Facts concept. It is about 20 MB in size. 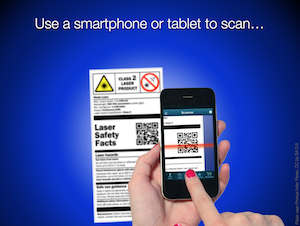 If you need the original slides, contact LaserSafetyFacts.com.